I’m a total sucker for animal print. No matter the year, season, or my age, I’ll always find a way to wear it. 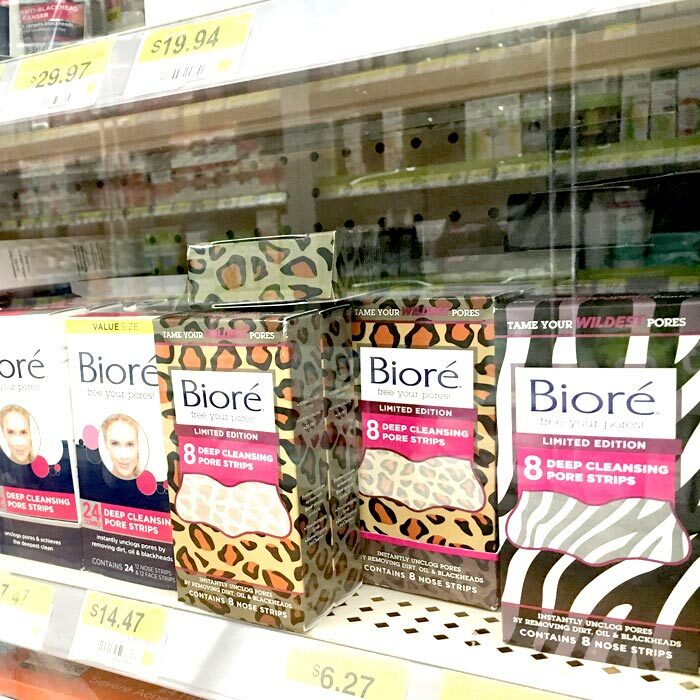 So you can imagine my excitement when Bioré released their Limited Edition Bioré Deep Cleansing Pore Strips in animal print patterns, exclusive to Walmart! 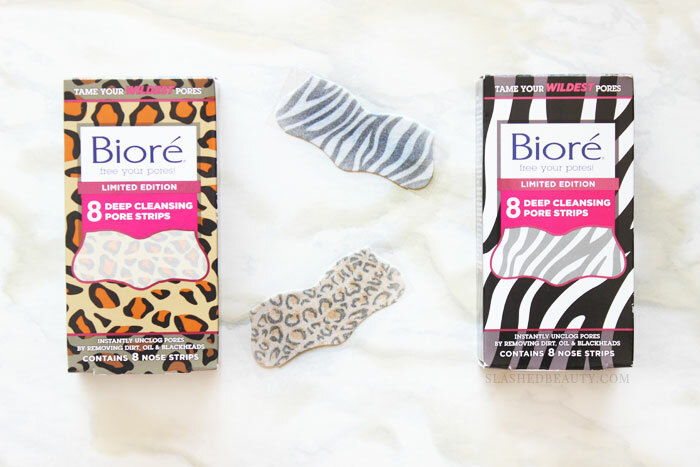 Just like animal print, the Bioré Cleansing Strips never go out of style. They’re my favorite way to remove deep-down dirt, oil and blackheads for a deep clean without picking at my skin! With these new limited edition designs, you can tame even your wildest pores in just 10 minutes. 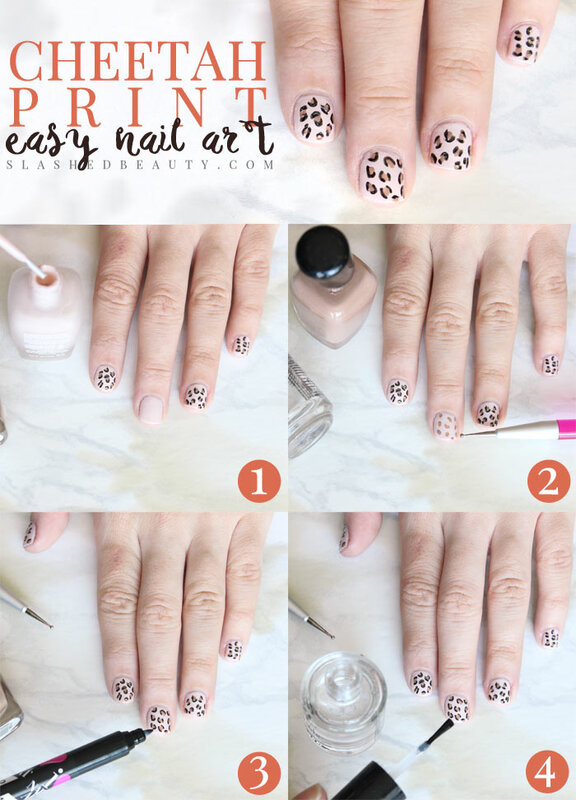 To help celebrate the awesome new animal print strips, I was inspired to create a cheetah print nail art that’s so easy to pull off at home. I decided to keep the color palette relatively neutral as well, so even though you’re rocking animal print, it’s chic instead of tacky. I’m totally clumsy when it comes to my nails, but this doesn’t require much precision at all. Keep reading for the whopping four steps it takes to recreate the nail art at home. Start out with a light, neutral shade on the base of the nails. I chose a very pale pink. Using a dotting tool, create spots using a medium brown nail polish on your nail. These do not have to be neat, perfect dots by any means— feel free to make some of them more oblong than round for a more realistic look. The easiest way to do the black part is with a nail art pen, but you can also use a very skinny dotting tool if that’s all you have. Trace the brown spots with the black, leaving some pace open on either side, like parenthesis.You can also create half circles to make the pattern more interesting. Once the polish is completely dry, seal with a clear top coat. Now you’ve got nails just as wild as your pore strips— love it! The limited edition Bioré Cleansing Strips come in both cheetah print and zebra print, and I’m gonna be rocking them in a ton of #FiercelyCleanPores selfies! I personally work them in after cleansing and exfoliating, and follow up with a light moisturizer for spring. Aside from removing a week’s worth of junk clogged in my pores, they also help my pores look smaller over time. 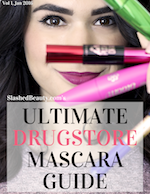 You can find them with all the other Bioré goodies, only at your local Walmart— they’re so wild, I found them locked behind a glass case at my store! Be sure to grab them fast because they’ll be gone before you know it. Which new pattern do you like best? These are adorable! I’m jealous at your nail art skills. YAYYYYYSSSSSS Cheetah all the things! 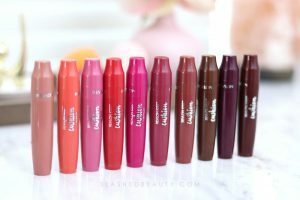 I have some Biore still but I am still picking these ones up because I NEED to have Cheetah! I absolutely love this nail design! Seems a lot easier to do than I’d imagine! Super cute. Every time I try and do something cute on my nails it turns out like a Pinterest fail! Girl, same! This is so easy though even I can do it pretty quickly!